James Bond is a lucrative licence for product placement with a Midas touch for just about any accessory that crosses his path. 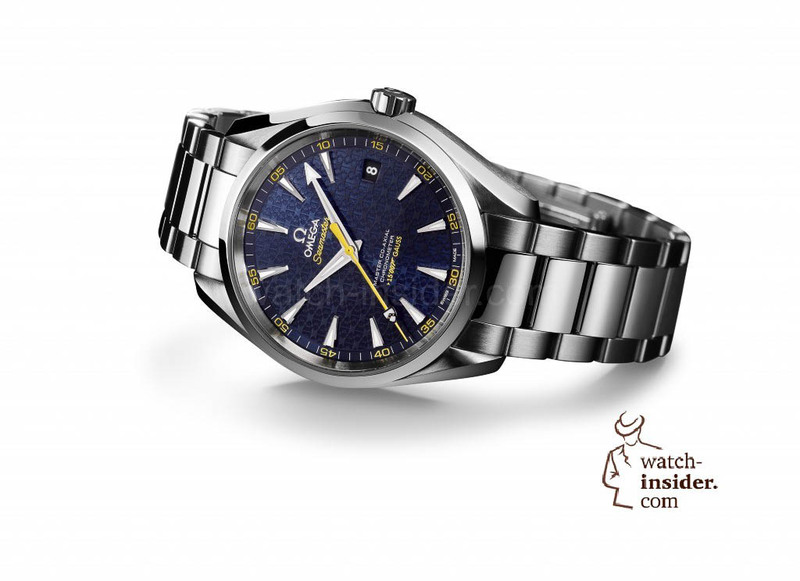 Only last week, to coincide with the 50th anniversary of Goldfinger, Christie's auctioned an Omega Seamaster Aqua Terra watch in dazzling yellow gold fetching eight times its estimated price. 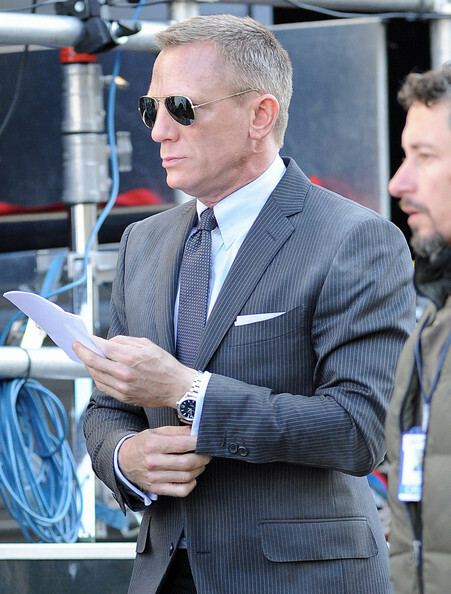 Flexing his abs for his fourth Bond adventure, Daniel Craig will incarnate the most famous British agent in the 24th Bond saga, to be directed by Sam Mendes, while watch fanatics eagerly await their first glimpse of his timepiece. There will be no surprises regarding the brand of the watch ever since Omega secured a franchise to time the spy's missions in 1995. The new Omega is inspired by the coat of arms of the Bond family and limited to 15.007 pieces. That’s for sure not a coincidence since the new Omega Seamaster Aqua Terra resists to magnetic fields greater than 15.000 Gauss. The number 15.007 therefore was the smartest choice for the new limitation. You will find the number on the dial and also on the back of the watch indicating the limitation and also 15.007 Gauss. I pers onally very much like the contrast in-between the yellow and the blue on the dial. Very cool! Unfortunately I do not yet have a picture of the new designed winding rotor of the automatic calibre. But I was just told it looks like a gun barrel. As soon I have a picture I will add it.